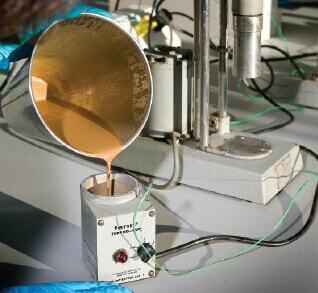 It is not unusual for materials such as mud filtrate, cement slurry, or clay particles to enter the formation during drilling, completion, or workover operations and reduce the permeability around the wellbore. This effect is commonly referred to as a wellbore damage and the region of altered permeability is called the skin zone. 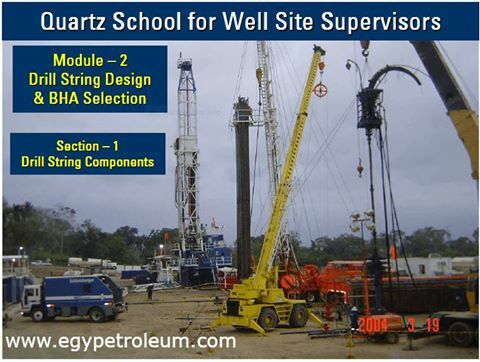 This zone can extend from a few inches to several feet from the wellbore. 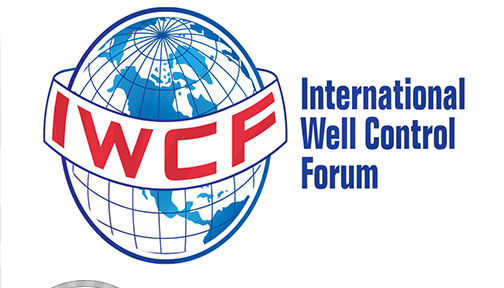 Many other wells are stimulated by acidizing or fracturing, which in effect increase the permeability near the wellbore. 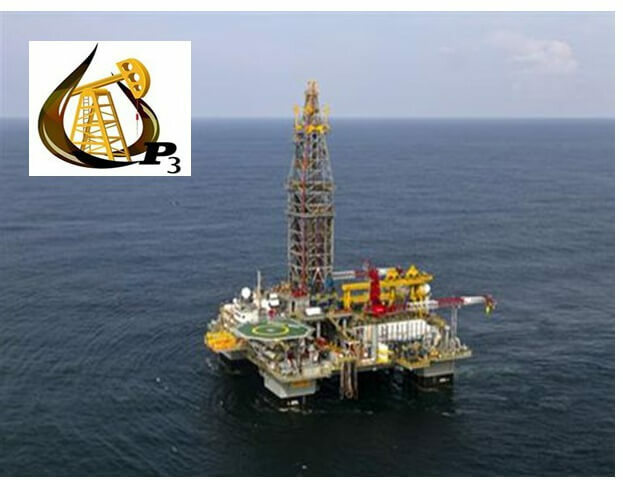 Thus, the permeability near the wellbore is always different from the permeability away from the well where the formation has not been affected by drilling or stimulation. A schematic illustration of the skin zone is shown in Figure below. 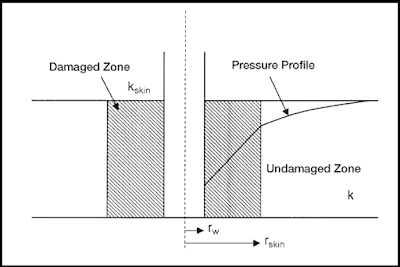 Those factors that cause damage to the formation can produce additionallocalized pressure drop during flow. This additional pressure drop is commonly referred to as Δpskin. 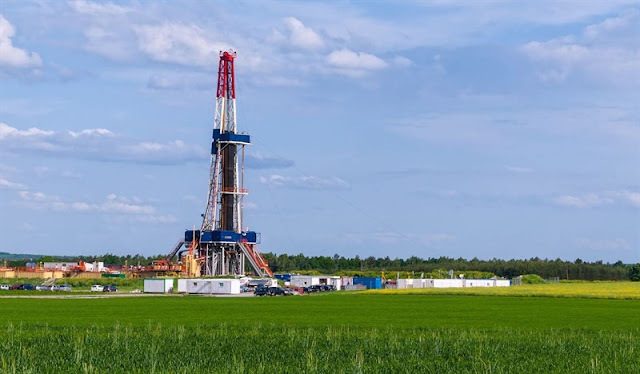 On the other hand, well stimulation techniques will normally enhance the properties of the formation and increase the permeability around the wellbore, so that a decrease in pressure drop is observed. The resulting effect of altering the permeability around the well bore is called the skin effect. When a damaged zone near the wellbore exists, kskin is less than k and hence s is a positive number. The magnitude of the skin factor increases as kskin decreases and as the depth of the damage rskin increases. When the permeability around the well kskin is higher than that of the formation k, a negative skin factor exists. This negative factor indicates an improved wellbore condition. 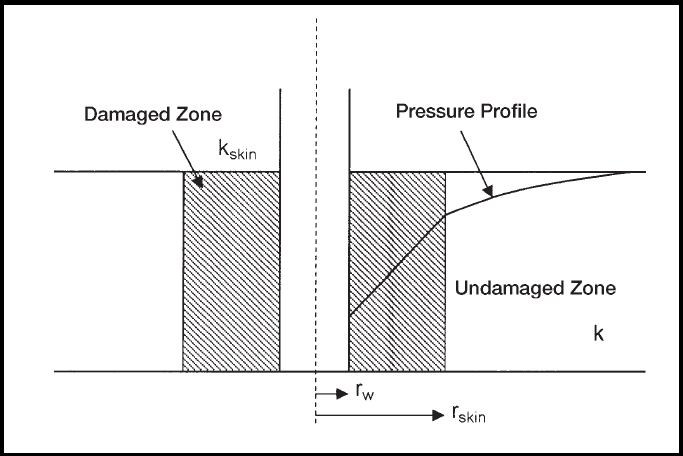 Zero skin factor occurs when no alternation in the permeability around the wellbore is observed, i.e., kskin = k.